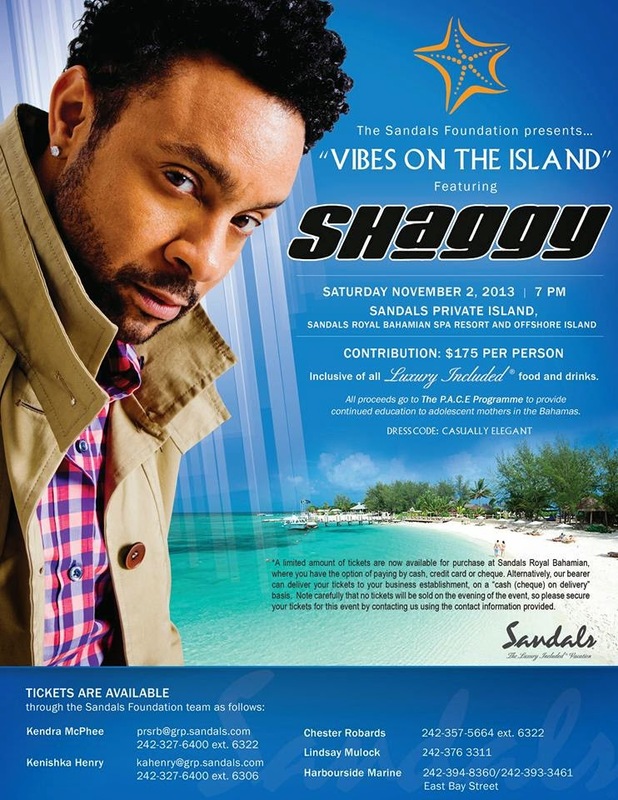 Vibes on the Island Package featuring benefit concert by Shaggy on Sandals Cay at Sandals Royal Bahamian! 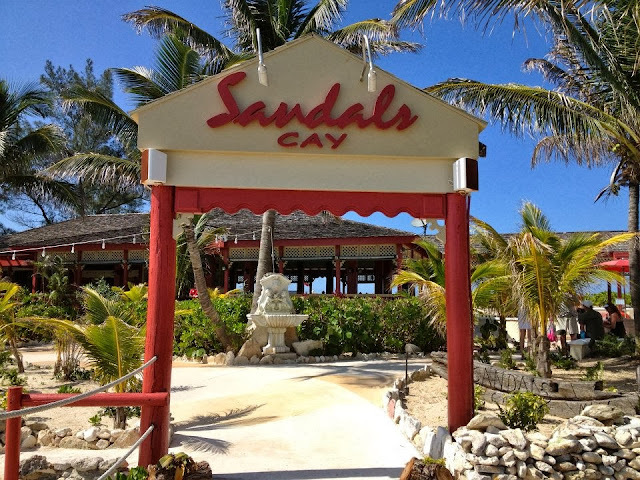 This is a special hotel package through Sandals Resorts in order to promote Sandals Foundation’s charity event in support of the P.A.C.E. Foundation in Nassau, Bahamas. Special 3 & 4 Night Packages for arrivals Thursday, October 31, 2013 and Friday November 1, 2013 with nightly rates from $575 per couple based on ROH accommodations at SRB. 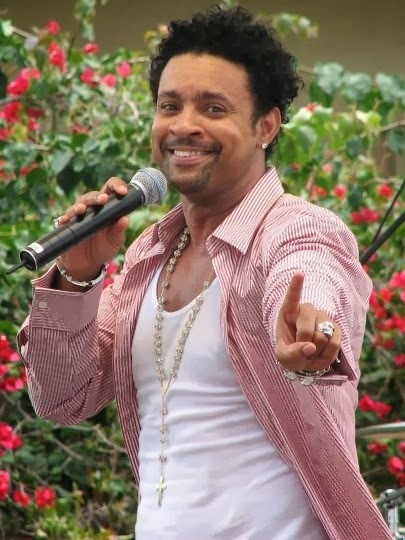 Ticket(s) for charity concert by SHAGGY, inclusive of food and beverage, on Saturday, November 2nd at Sandals Private Island available for purchase at $175 each, with all proceeds to benefit the P.A.C.E. Foundation – providing greater opportunities for adolescent mothers in need of a safe haven for their continued learning and development. Disclaimer: Packages based on ROH accommodations at time of booking/arrival at SRB for arrival October 31st or November 1st only. Pricing does not include the cost of the Shaggy concert event ticket which is $175 and can be sold separately. Space is limited and in order to reserve rooms and concert tickets, clients and/or agents must book by calling our 800 to make your reservations and purchase tickets. Tickets will be delivered to guests upon resort check in with proper identification. Concert space is limited; first-come, first-served. All travel must be completed by November 4, 2013. All proceeds from concert ticket sales to benefit the P.A.C.E. Foundation in Nassau, Bahamas. 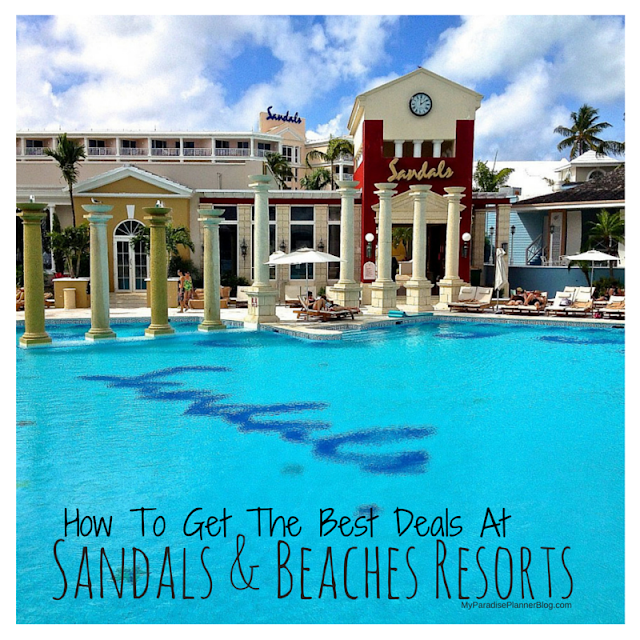 What Does A Sandals Butler Do?